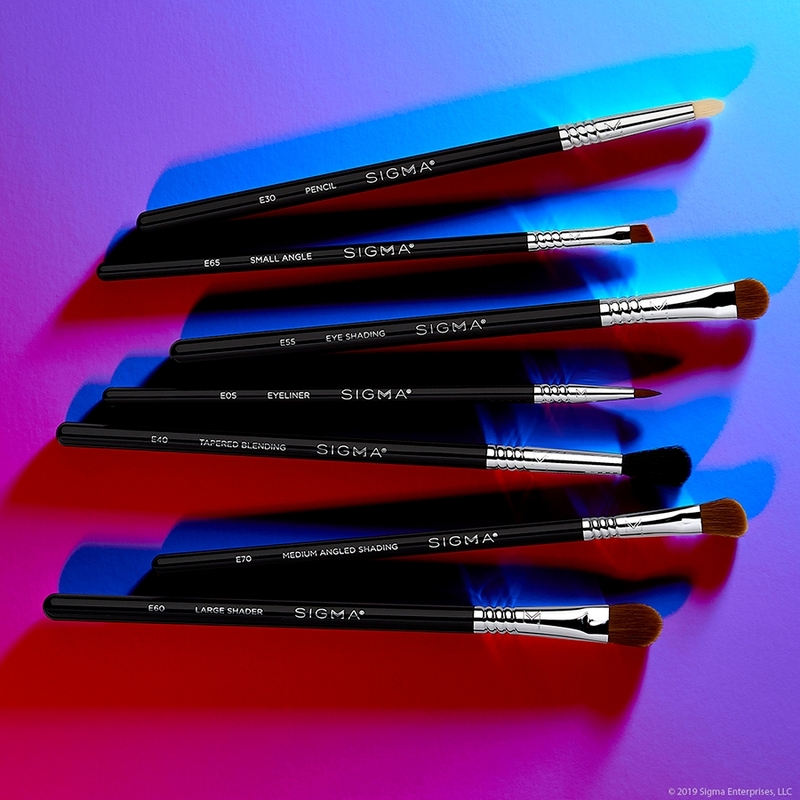 Achieve a dreamy, natural wash of color or highlight with this SigmaTech® duo-fiber brush using any powder, including mineral formulas. F15 Duo Fibre Powder/Blush Brush is rated 4.8 out of 5 by 13. Rated 5 out of 5 by MARIALE from Great!! It is soft and very easy to use. It is excellent I WILL RECOMMENDED!! Rated 5 out of 5 by elizabetha from Perfect for a touch of color! I love this brush because I don't like my blush to be too heavy or dark, I like just a flush of color. This brush really diffuses my color and makes it look very natural. Rated 5 out of 5 by julia24 from Best blush brush! This is definitely my favorite blush brush! 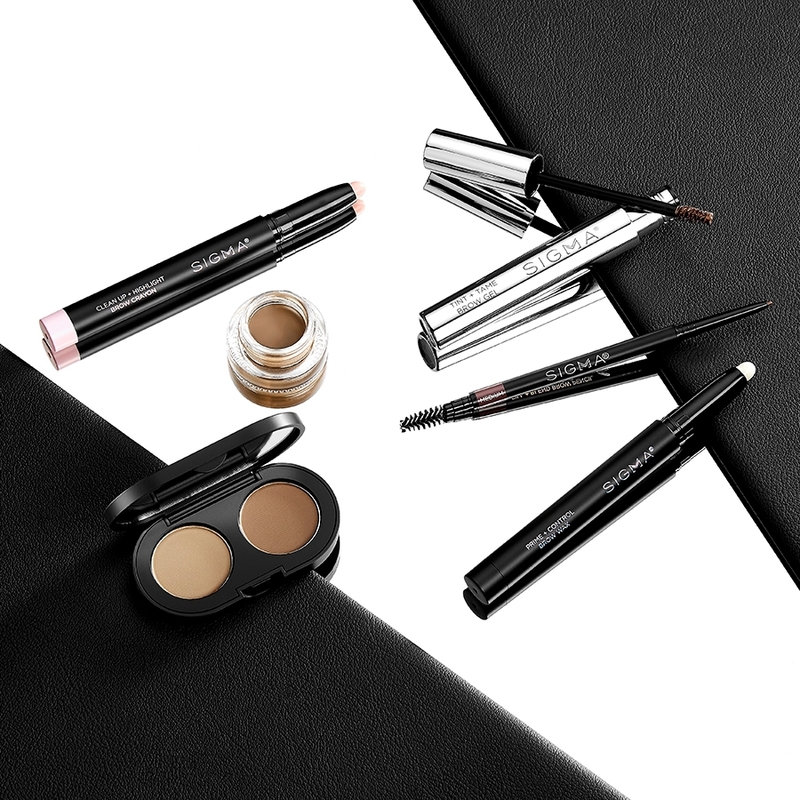 It picks up just the right amount of product and blends perfectly. And it is so soft. Definitely recommend it! Rated 3 out of 5 by 604eh from Stiffer bristles It's great if you have a particular use for it that you can't find in your other face brushes, but I personally didn't find it very helpful for my day-to-day looks. The most I ended up doing with it was sweeping translucent powder off my face if need be. 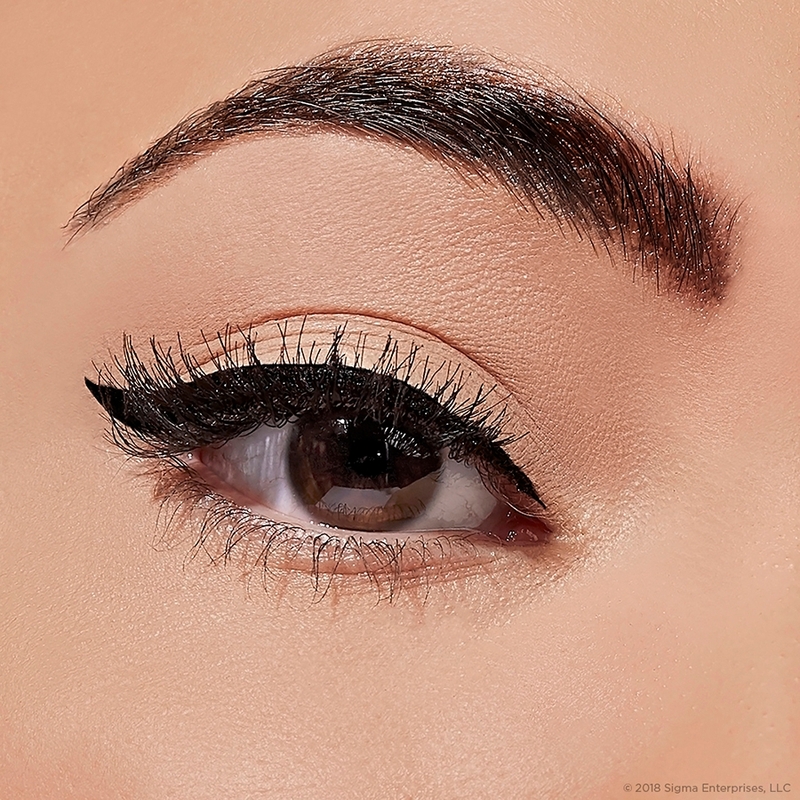 Does this work well with setting powders? 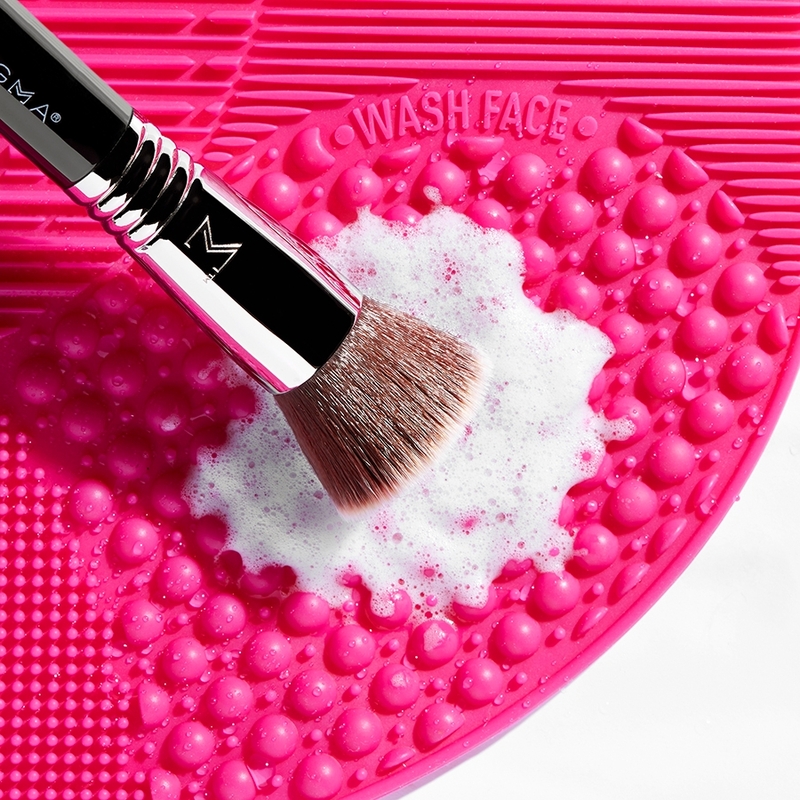 I don't want the look of an overly powdered face, which usually happens with other brushes. Great question! 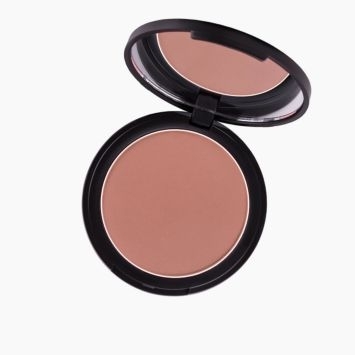 We recommend the F15 to create the perfect diffused blush application. For setting powders we would recommend the F30 or F50. The F30 and F50 will lightly apply powder and will not give a harsh overly powdered finish. 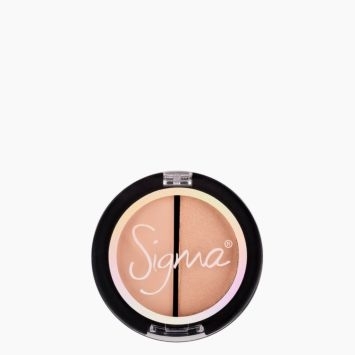 Would you recommend this brush or the F10 powder/blush to apply bronzer? What is the difference in application between a regular synthetic and duo fiber? I would recommend the F10 Powder/Blush Brush for a slightly denser application of bronzer and the F15 Duo Fibre Powder/Blush Brush for a natural, delicate finish. 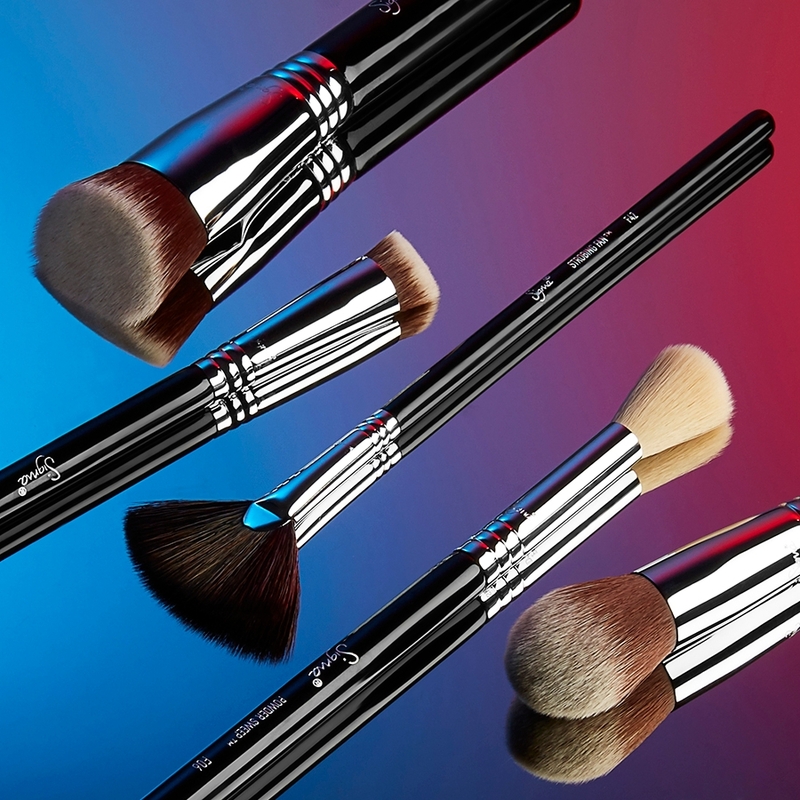 The Duo Fibers apply a softer, more blended finish of products while the exclusive SigmaTech&reg; Fibers that are used for the F10 Powder/Blush brush allow for more pigment to be deposited onto the skin. Does this brush work as well for apply powder under the eyes? Between the F10, F15, and F40, which brush would you recommend using for blush? Which one would work best? 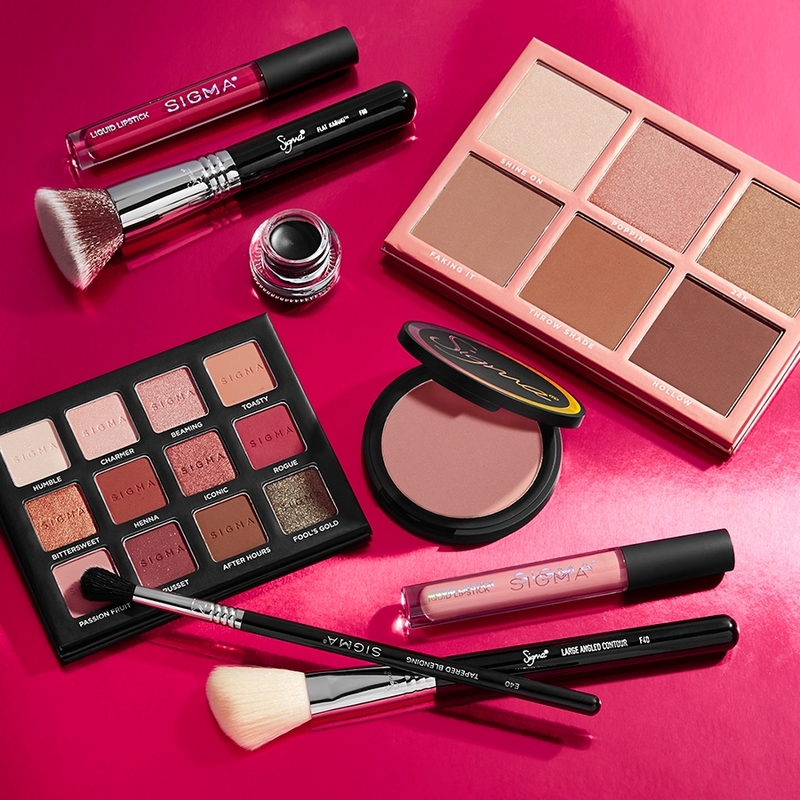 The F10 - Powder/Blush, F15 - Duo Fibre Powder/Blush and F40 - Large Contour Brush are all perfect for applying blush; the best fit will depend on the products that are being paired with the brush and the application you are looking for. The F10 - Powder/Blush Brush has a fluffy, soft slightly beveled edge, which is perfect for applying blush to the apples of the cheek. 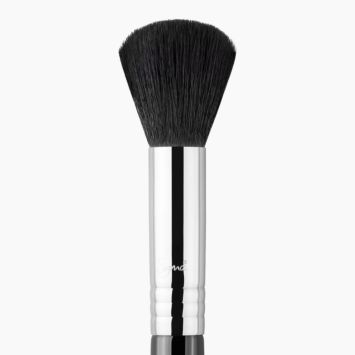 The F15 - Duo Fibre Powder/Blush Brush has a duo fiber blend with deep beveled edges, which is perfect for application of highlight powder products on the cheekbone and especially well with mineral products to achieve a natural, delicate finish. The F40 - Large Contour Brush has a fluffy angled brush head with soft, round edges, which will give you the perfect diffused application. Can i know what's the difference between the f15 and the f50 please? 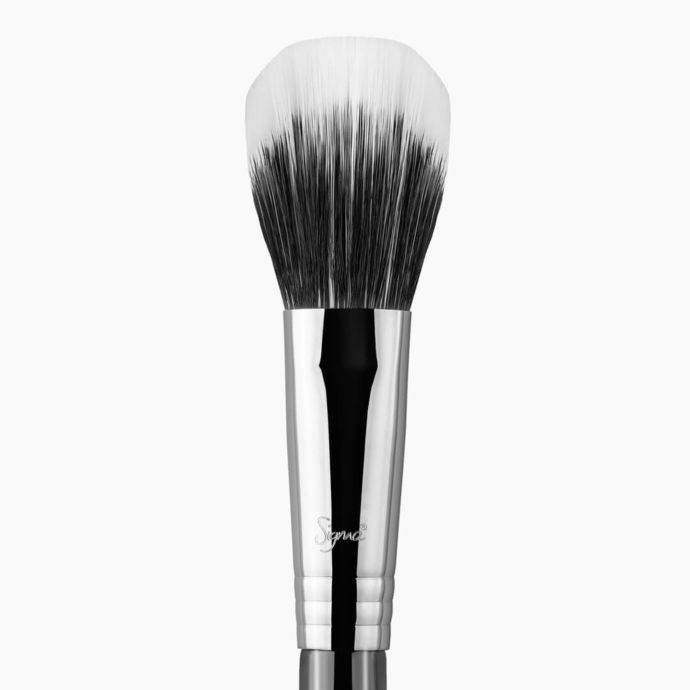 The F50 Duo Fibre Brush is recommended to apply powder, liquid or cream products to the entire face and helps create an airbrushed finish. 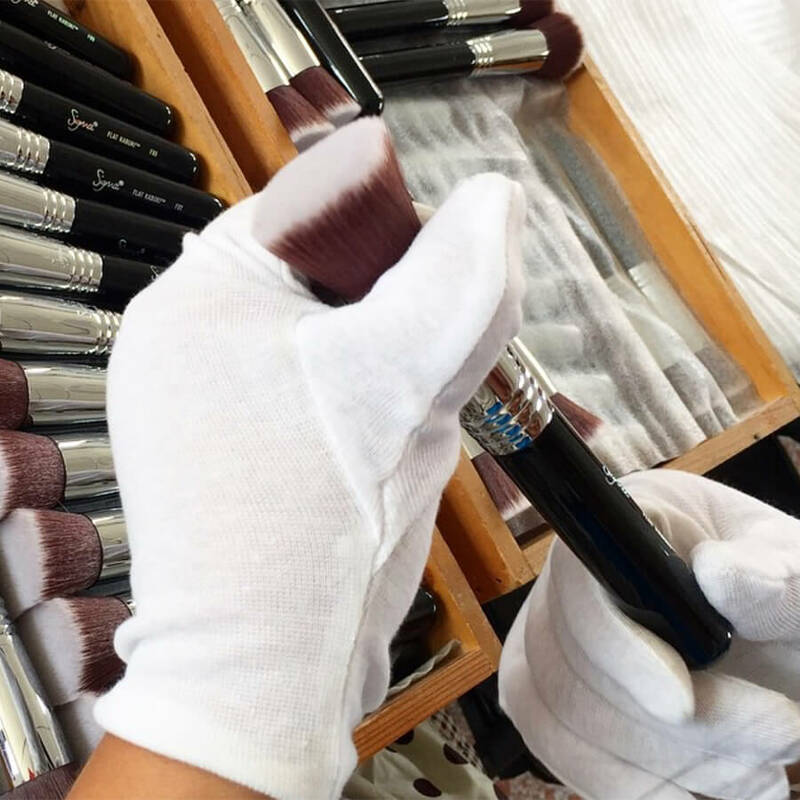 The F15 Duo Fibre Powder/Blush Brush is recommended to apply powder products on the cheekbone and works especially well with mineral products to achieve a natural, delicate finish. Is this brush suitable for applying highlighter ? Yes, this brush is recommended to apply mineral or powder highlighter and blush products to the cheekbones! Is this brush made of synthetic or natural fibers? 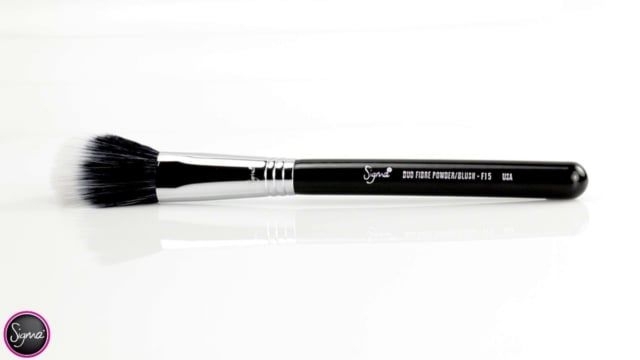 The F15 brush is made with our exclusive synthetic SigmaTech fibers! 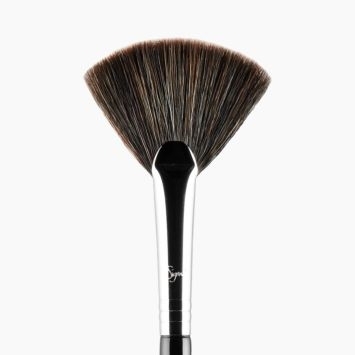 The F15 - Duo Fibre Powder/Blush brush is perfect for application of highlight powder products on the cheekbone and works well with mineral products for a natural and delicate finish. This brush is great for apply blush for a subtle and diffused look.